If you are on a limited budget, but you still want the quality of your web project to be no less impressive than the industry leaders, then you may consider building a site on the basis of WordPress. A widely accepted open source CMS powers millions of blogs, portfolios, business, corporate, and even eCommerce sites. 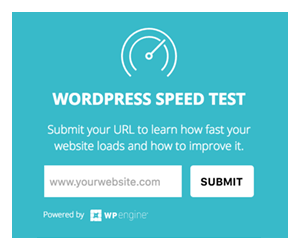 If you want to make your project more remarkable and recognizable, then you definitely need to try the benefits that WordPress provides. WordPress community is growing vaster every year. The number of ready-made WordPress themes and extensions is truly enormous. With such a huge selection of WordPress theme providers, we advise you to opt for the ready-made solutions from ThemeForest. Their gallery includes a number of WordPress themes running on ThemeRex framework. The latter provides webmasters with an array of pro widgets, shortcodes, and tools, which are intended to take the process of website creation to the whole new level. 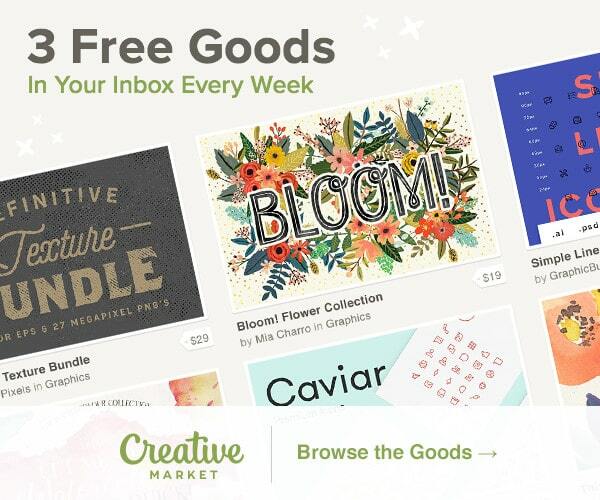 Just check out this compilation of the top 10 best selling WordPress themes from ThemeForest and see it for yourself. The template is intended to bring a peaceful and tranquil look to charity and non-profit sites. 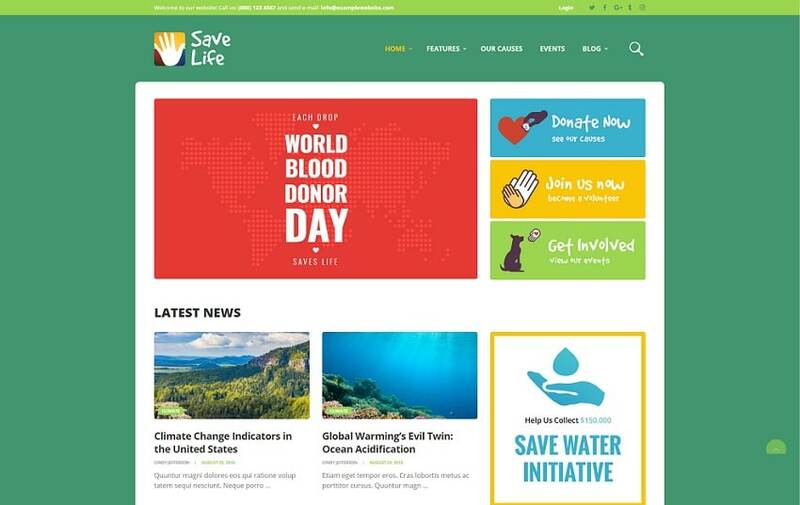 Running on a fully responsive framework, it is also pre-loaded with ThemeRex Donations plugin, which will provide you with the ease of running fundraising campaigns. 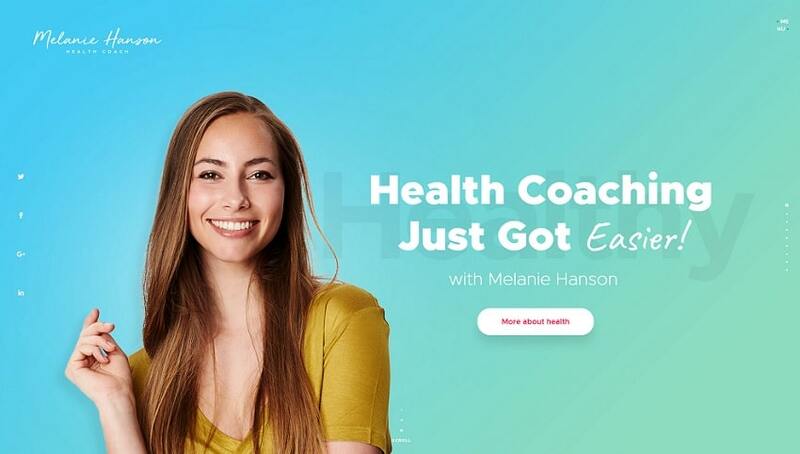 The theme will be a perfect fit for a variety of healthy nutrition related web projects. It is based on the powerful ThemeRex framework, which makes the template both more functional and far easier to operate. The theme is loaded with an array of pre-built pages, which are intended to make the process of web development quick and easy. Compatibility with Visual Composer makes it possible to build unique page layouts without any extra help. 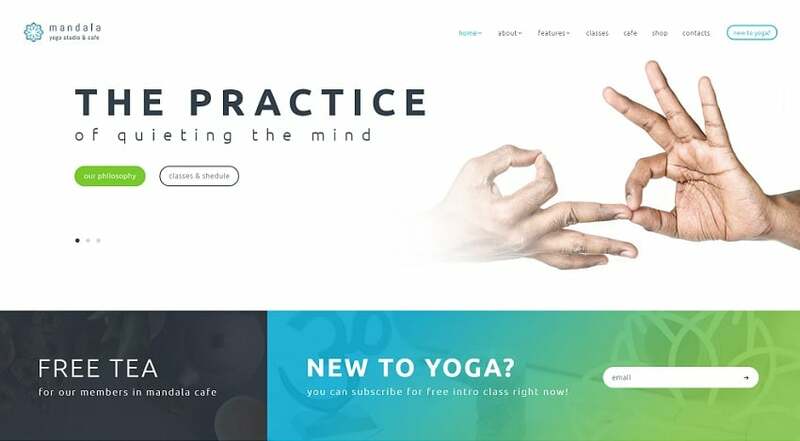 The theme is best suited for yoga studio, meditation and massage salon sites. The theme features a fully editable layout, which can be tweaked by means of integrated widgets and shortcodes on the fly. Pick this theme to establish a better communication within your team by means of a number o functional dashboard and built-in plugins. With its help, you can establish a strong community within your team, where different departments can communicate with one another and simply have fun. The theme is compatible with a number of popular premium WordPress plugins like WooCommerce, Revolution Slider, Events Calendar, and other. 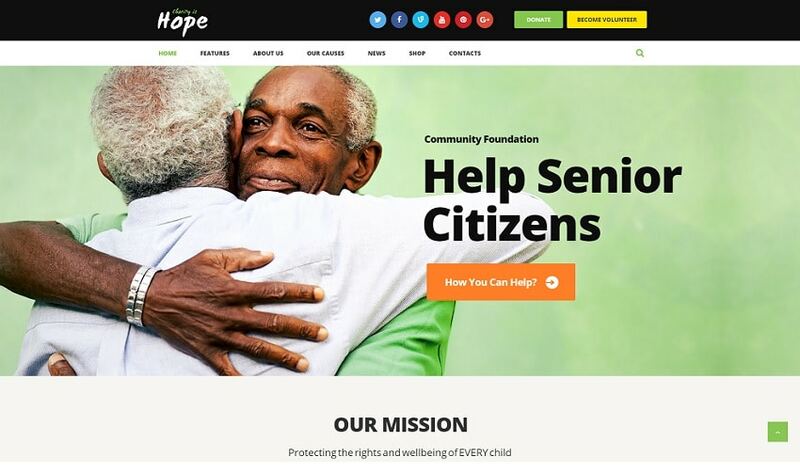 Integrated with ThemeRex Donations Plugin, it also features a number of additional features to build a user-friendly non-profit site. 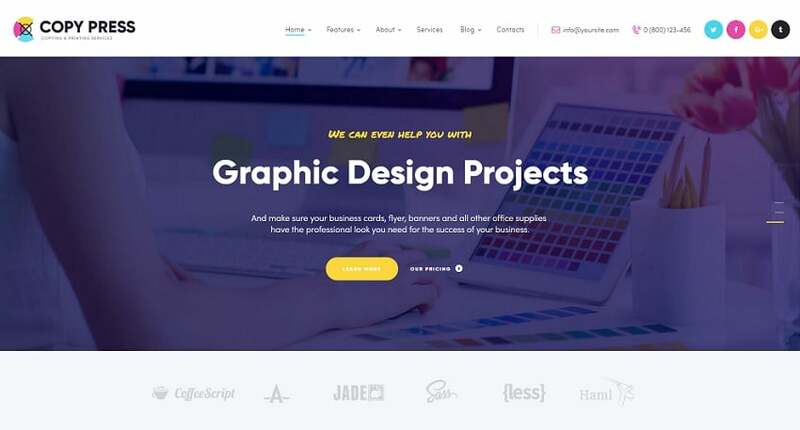 A clean and clear design of this template is intended to adjust to a variety of screen sizes automatically, as well as look razor-sharp on any screen resolution. Drag & drop visual composer lets you manage content without touching a line of code. 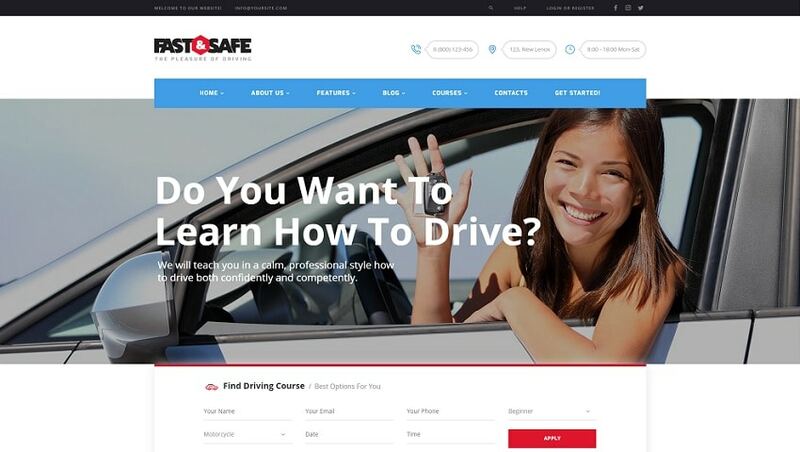 Here is a user-friendly WordPress theme for driving school sites and other educational projects, running on a fully responsive and retina ready framework. 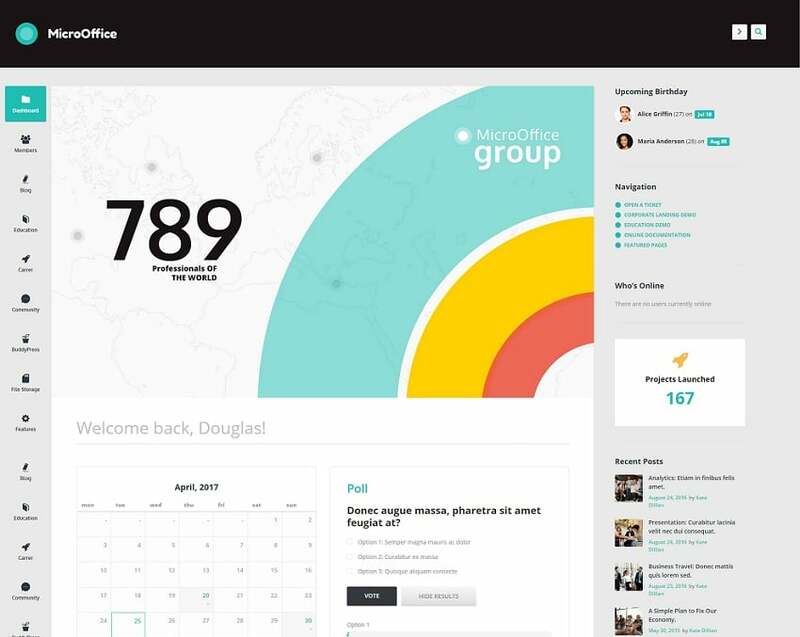 Due to the compatibility with the majority of premium WordPress plugins and integration of a handful of shortcodes, the theme will help you introduce the web community to any piece of data in a usable manner. 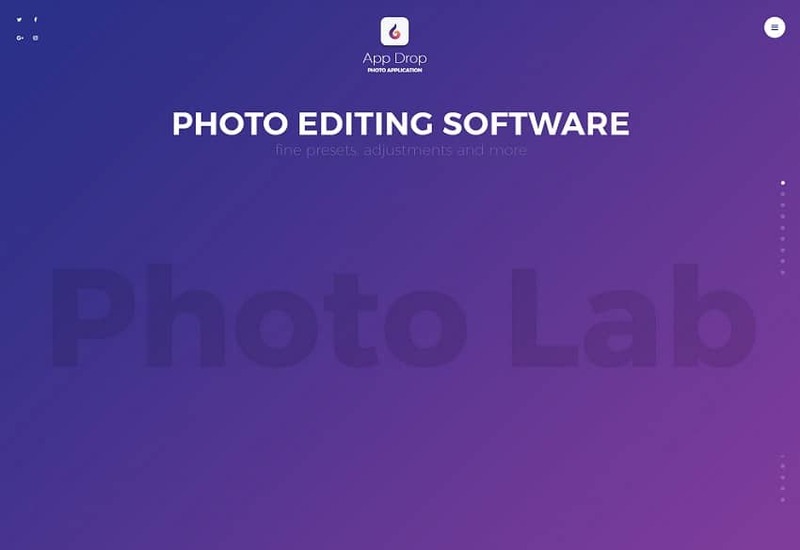 Here is a responsive, WPML compatible WordPress theme suited for presenting photo editing software and mobile applications on a variety of screen sizes. Due to its bright color scheme, the theme will turn a website built on its basis into a powerful attention-grabber. 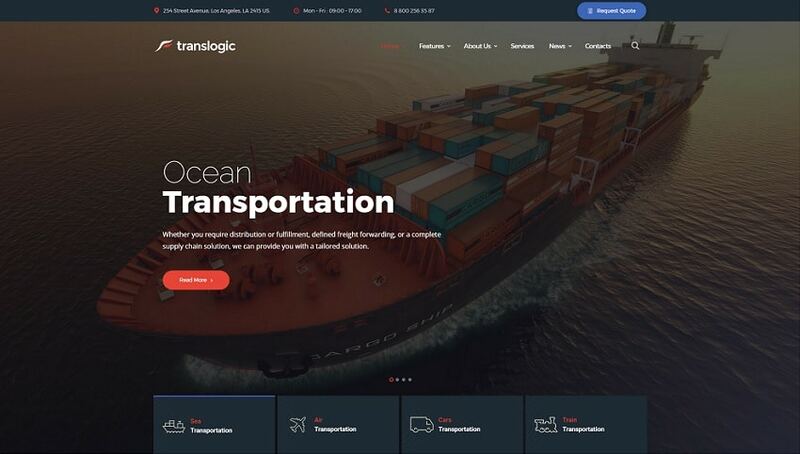 If you run a logistics or transportation business, then you will need to have a reliable and powerful presentation of your services on the web. 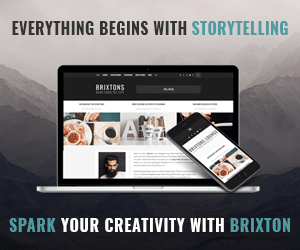 By means of this fully editable WordPress theme with multiple gallery layouts and SEO optimized code, you will be able to build an outstanding web resource. Here we go. These were the top 10 best-selling ThemeForest WordPress themes running on ThemeRex framework. All of them are fully editable and boast rich sets of functions, shortcodes, widgets, and other tools, which are intended to make the process of their adaptation as per your personal requirements quick and effortless. Designed and developed as peer the latest web standards, all themes are intended to make your online projects more remarkable on the web. Just grab any of these pro built designs to see it for yourself. Did you find this chart useful? Share a link with friends with a single click. Thanks for sharing such a great stuff. Check out LifeLine2 and add it into your list.